Comedian Roseanne Barr has called Natalie Portman “repulsive” after the Jacky star declined to accept an Israeli film award last year. 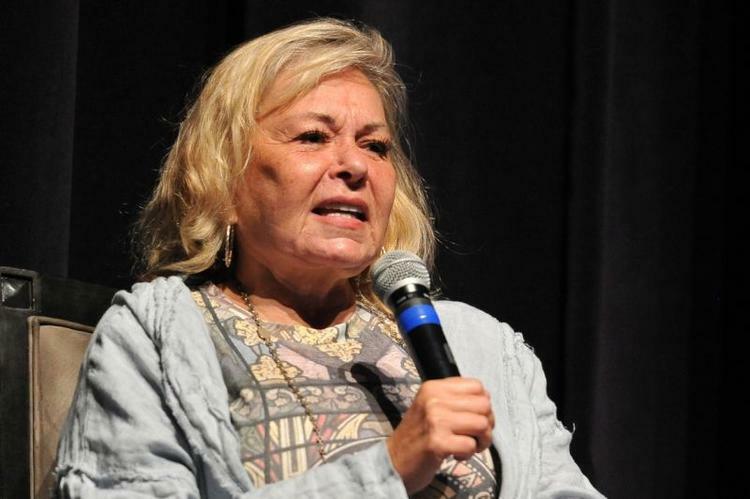 The former Roseanne star made the comments ahead of her own visit to Israel, during which she will address the Israeli parliament. Barr, 66, who was promoting her upcoming trip to Israel in an interview with Israel’s Hayom newspaper called the 37-year-old Oscar-winning actress ‘repulsive’ for declining to accept an award in the Jewish state last April. Last April, Portman refused to collect her Genesis Prize – known as the ‘Jewish Nobel’ – in Jerusalem in April because Israeli prime minister Benjamin Netanyahu would be there. “Natalie Portman poses for photographers at the premiere of ‘Vox Lux’ at the Toronto International Film Festival in Toronto, Ontario, September 7, 2018. Geoff Robins / AFP. At the time, Portman explained on social media that she “did not want to appear as endorsing Benjamin Netanyahu, who was to be giving a speech at the ceremony”. Portman said she ‘didn’t want to be seen endorsing’ him in the wake of violence at the Gaza border, but her decision caused a stir in Israel and the US. The Black Swan actress said: “[the] mistreatment of those suffering from today’s atrocities is simply not in line with my Jewish values. Because I care about Israel, I must stand up against violence, corruption, inequality, and abuse of power.” The ceremony was cancelled as a result. Portman was born in Jerusalem and moved to the United States with her parents at the age of 3. The star has since become an outspoken critic of the government of Benjamin Netanyahu, and a leading Jewish voice in opposition to the Israeli Prime Minister, though she has always been careful to note that her criticism is of the PM’s policies, not Israel itself.